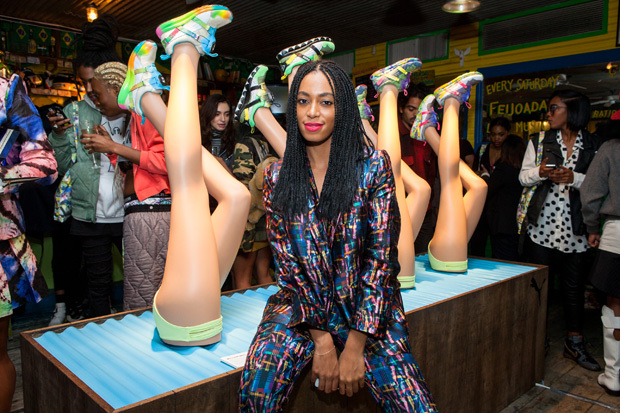 Late last month, Puma announced that singer/style star/model/little-sister-to-Beyonce Solange Knowles would be the new art director and creative consultant for the brand. 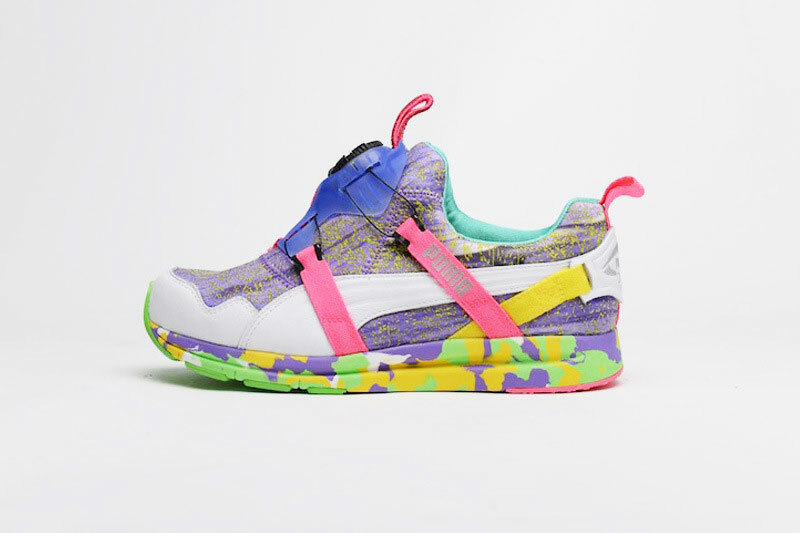 The move makes sense considering that the singer’s eclectic style has long been a fixture in the women’s fashion scene. 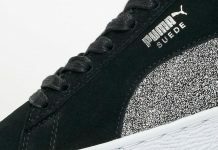 Puma recently followed up the announcement with the official images for the collaboration. 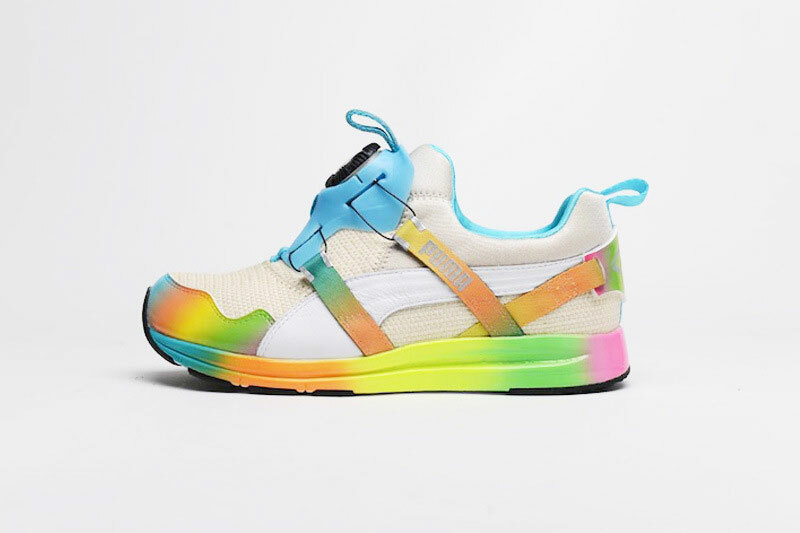 For her first project, Solange puts a new spin on the iconic Disc Blaze silhouette by tapping four up-and-coming designers/creatives to reinterpret the shoe in four different colorways–Gerlan Marcel of Gerlan Jeans, musician Hisham Baroocha, and William Opko designers Darlene and Lizzy Opko. 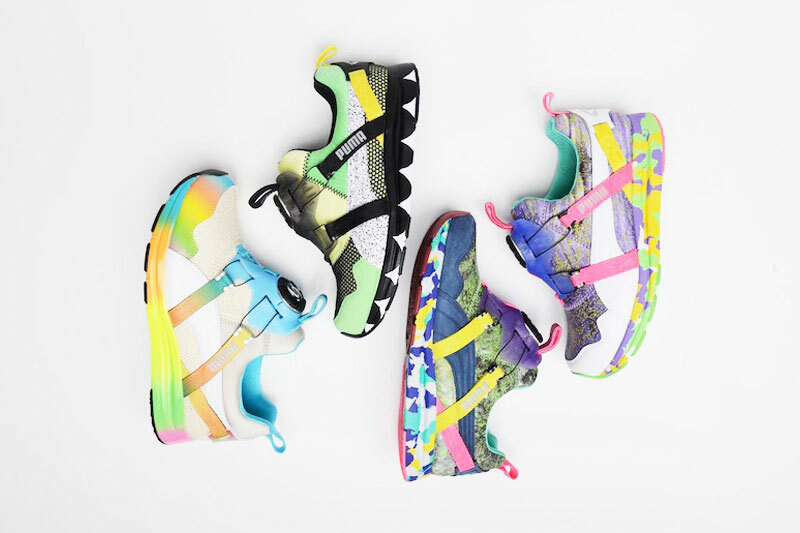 The theme behind the collection are the sights and sounds of Brazil, a fitting choice considering that the country is playing host to the 2014 World Cup. 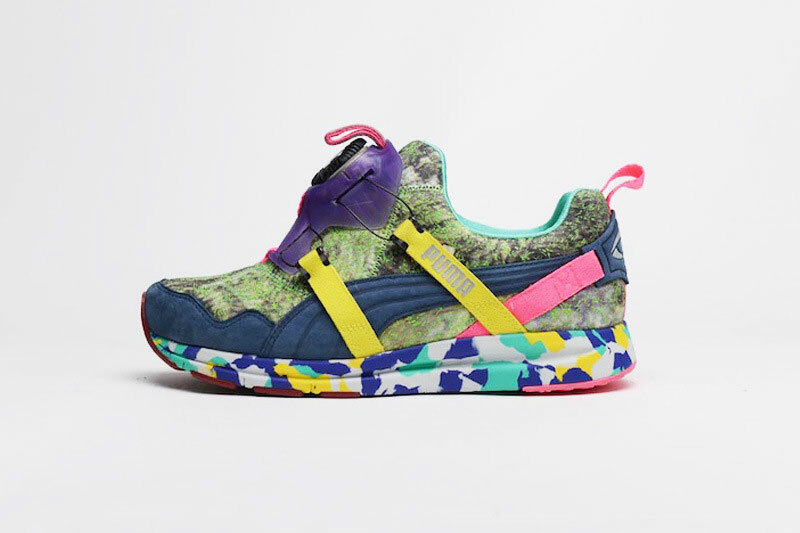 Set to release in February 2014, the Girls of Blaze Disc Collection is the first time that the Disc Blaze model will be available exclusively for women.